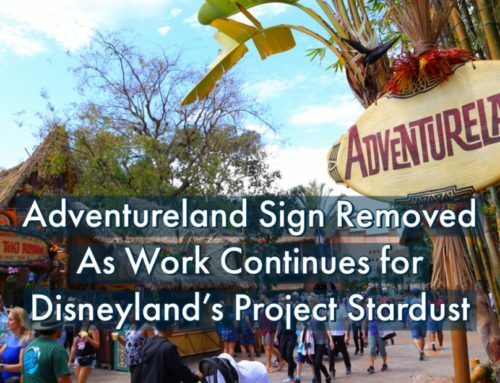 Disney’s Hollywood Studios started to bring up the hype of a new land as they began closing some of the opening day attractions to make way for expansions of the park. The long construction process brought a lot of anticipation for something new. Though Star Wars: Galaxy’s Edge was getting more of the attention of anxiously waiting, as it was getting closer to completion Toy Story Land was getting a bigger and bigger fan base. A version of Toy Story Land opened a few months before the Walt Disney World one in Shanghai Disneyland. 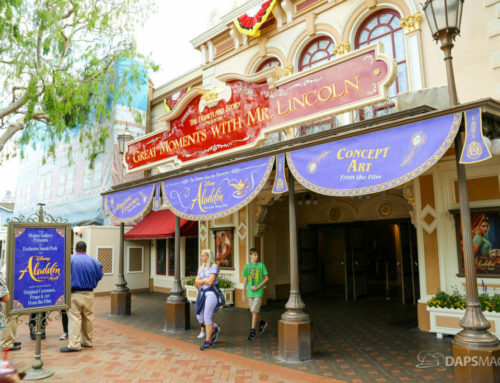 It also has two other versions in Hong Kong Disneyland and Disneyland Paris. So, it was not the first time that a Toy Story themed area has been open in a Disney park. What was going to set this particular one apart? Enter Slinky Dog Dash and Alien Swirling Saucers. These are two unique attractions to the Florida Toy Story Land. Slinky Dog garnered a lot of attention and excitement before it opened. It was known as a coaster, but with Disney known for making some state of the art family thrill rides, how was Slinky Dog to set itself apart? 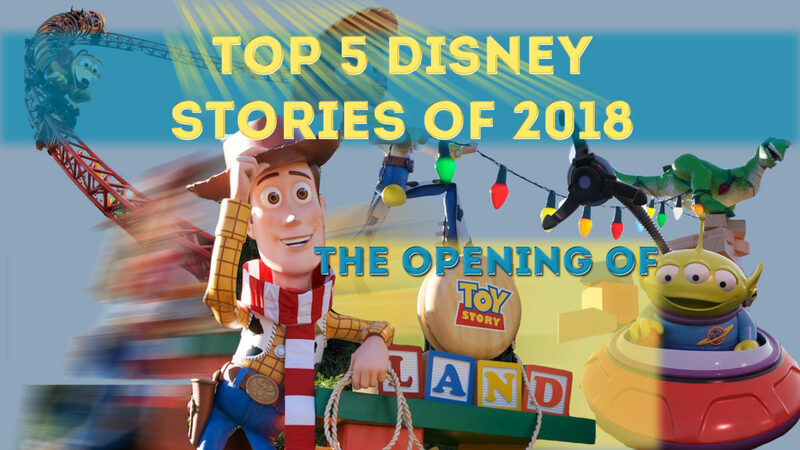 One reason why Toy Story Land has been a top story is with Slinky Dog Dash alone. It is a unique roller coaster that the whole family can enjoy. As videos started coming out for the behind the scenes it was clear this would be full of thrills and fun. 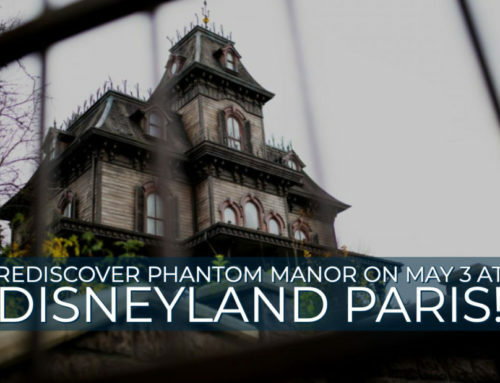 When it opened on June 30, 2018, it became an instant hit. That helped create a big buzz around the land as a whole as a very exciting and fun addition to Disney’s Hollywood Studios. 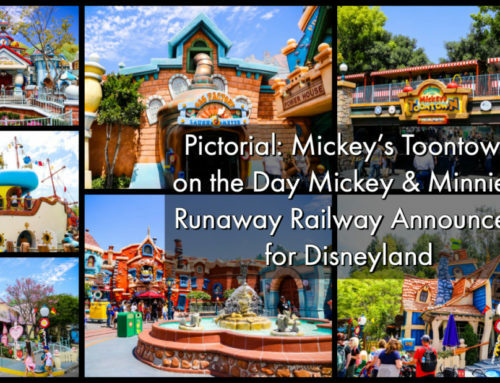 It began to overshadow some of Pixar Pier for the elaborate detail of the area and the fun attractions, including Alien Swirling Saucers. Even though another Toy Story Land opened within Disney Parks the same year, the Walt Disney World branch is possibly the most popular in the world. It has created enough curiosity that guests have the land rivaling World of Avatar in terms of wait times at Walt Disney World. Food has also been something that guests have enjoyed and there are items that are popular for the park as a whole. Woody’s Lunchbox is a destination quick serve for the park that has had great satisfaction. 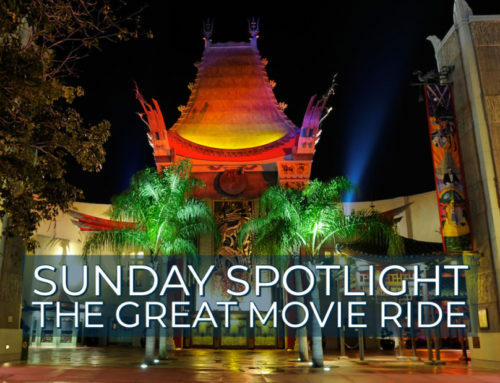 Like Pixar Pier, there have been some fun additions after its opening that has brought it up at the top of people’s minds. It was announced that holiday decorations would be brought into Toy Story Land for this year. One of the reasons it got people’s attention is that the land is brand new. To have a holiday layover for a brand new land doesn’t usually happen. So far the decorations have gotten a lot of praise, which is a snow cap on top of a grand mountain that is Toy Story Land.